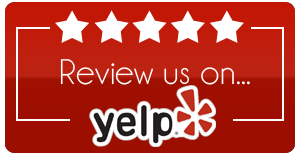 As your leading sports chiropractor in Lakeville and St. Paul, the team at Lake Marion Chiropractic Center is proud to provide the highest quality care and services to patients of all ages. With a focus on holistic healing, our experienced team can help you manage your chronic pain and find relief from common sports injuries without the use of prescription medications or more invasive treatment options. 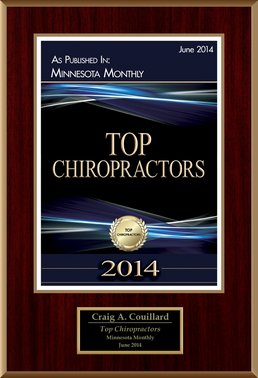 Whether you are living with neck and back pain following an injury or you’ve noticed that you have an overuse injury that seems to be getting worse, our St. Paul chiropractor has the skills necessary to help you heal naturally. 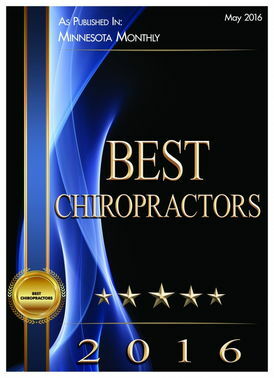 Chiropractic care has been used for many years to treat a wide range of musculoskeletal conditions, including neck and back pain, arthritis, sciatica, degenerative disk disease, headaches and migraines and much more. With careful spinal manipulation, Dr. Couillard is able to target the root cause of your pain and other symptoms to relieve chronic pain and promote faster healing without relying on prescription pain killers and other more invasive treatment methods. Our chiropractic care team also utilizes other complementary treatment methods like massage, sports rehabilitation and corrective exercises to increase the overall effectiveness of these spinal adjustments and help speed the healing process. Can Chiropractic Care Benefit Sports Injuries? Yes. In fact, many coaches and other sports professionals recommend chiropractic adjustments for athletes before, during and after a competition. With a focus on natural healing, chiropractic care is ideal for reducing inflammation, increasing blood flow, relieving chronic pain and promoting faster healing. 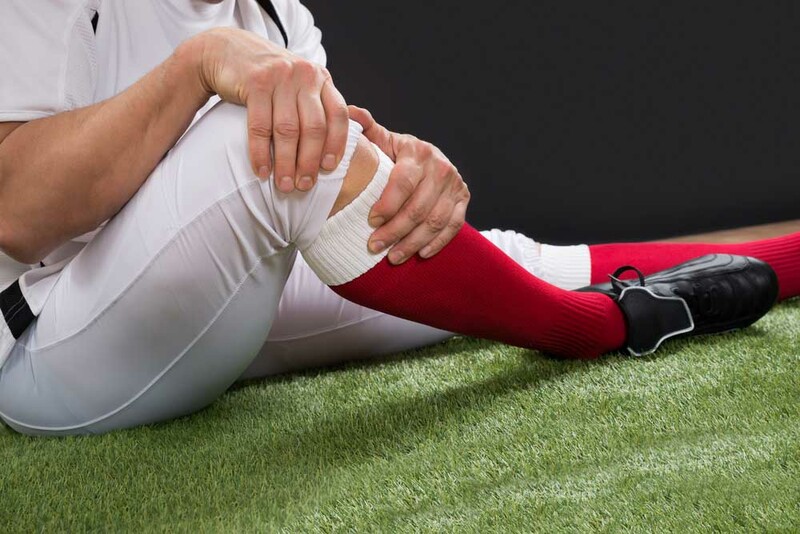 Stiffness, soreness and muscle pain are a common issue for athletes of all skill levels. Whether you are new to a sport or train on a more professional level, regular chiropractic adjustments can help to relieve your common aches and pains while increasing your overall performance. 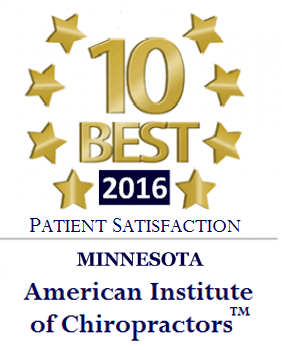 While most people visit our chiropractor in St. Paul after they’ve suffered an injury, much of our work involves preventative care. With regular chiropractic care, athletes of all skill levels can help to keep their body in better shape and reduce their chances of more severe injuries. Whether you are training for a big game or you have just gotten your first gym membership, regular chiropractic adjustments can help to increase your overall level of wellness and keep you performing at your best. Ideal for treating common sports injuries and relieving chronic pain, chiropractic care is an ideal alternative to prescription medication and other more invasive treatment methods. 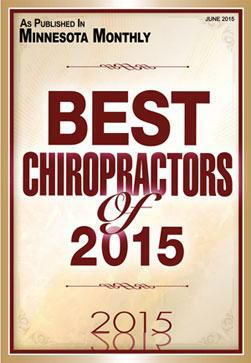 Call (952) 469-8385 or visit us online today to schedule an appointment with our Lakeville chiropractor.